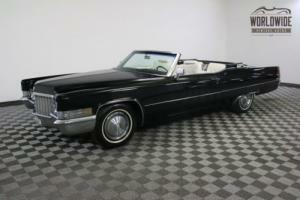 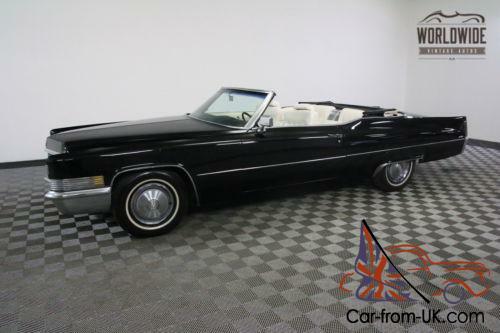 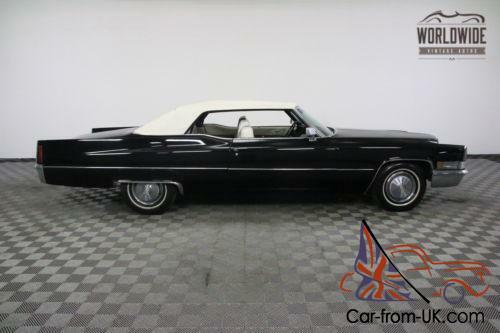 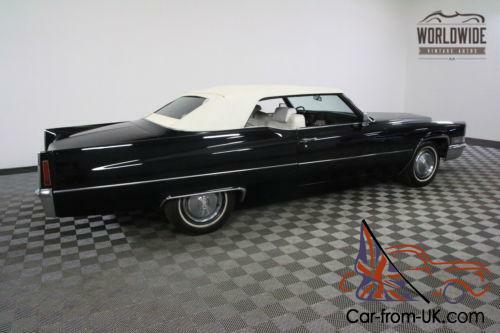 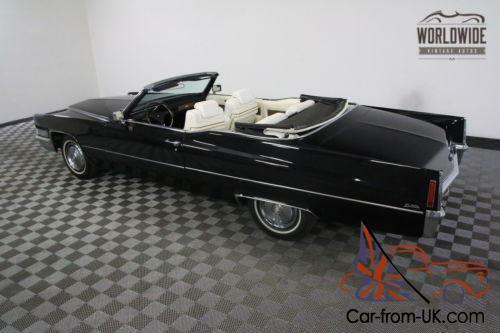 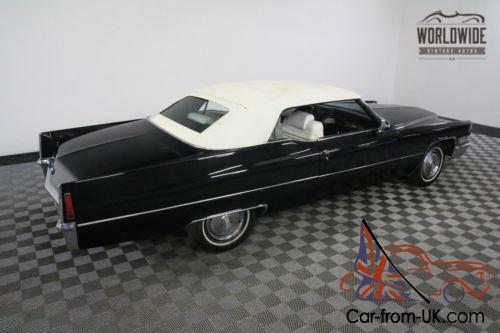 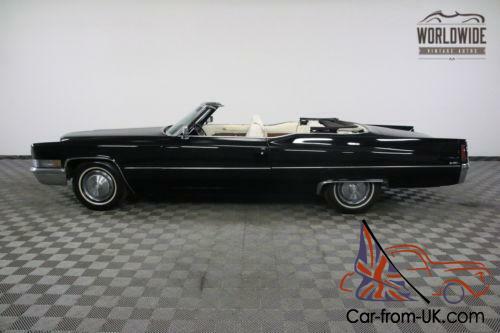 Worldwide Vintage Autos is pleased to present this 1970 Cadillac De Ville Convertible. 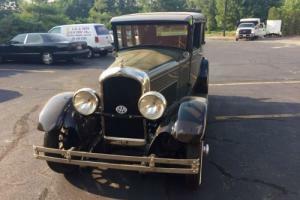 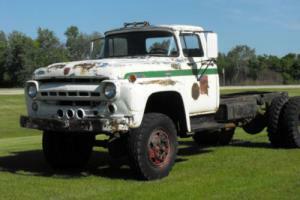 We scour the country for vintage cars and trucks and we rarely come across one like this! 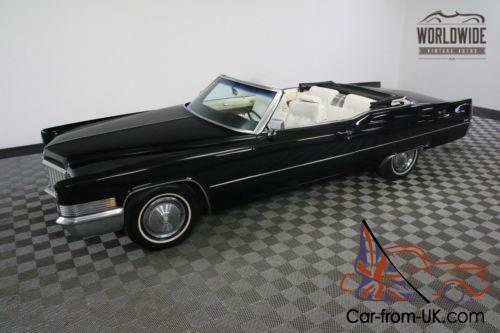 You must see and drive this rare De Ville! 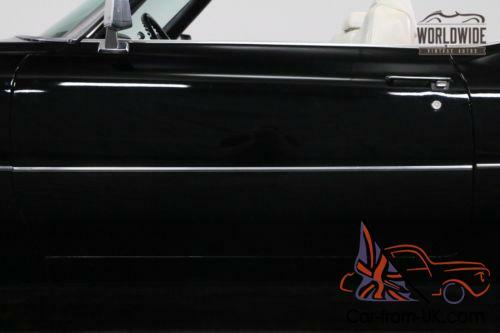 -Black paint with nice brightwork. 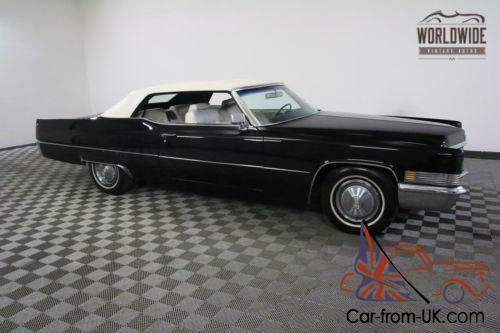 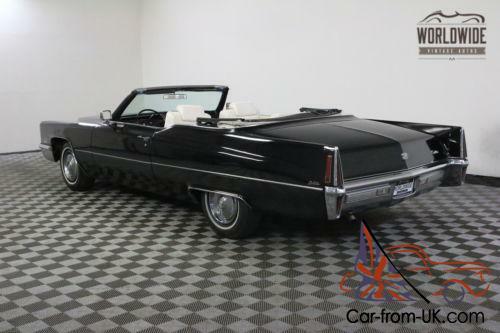 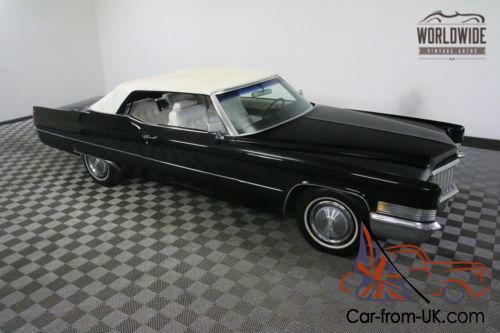 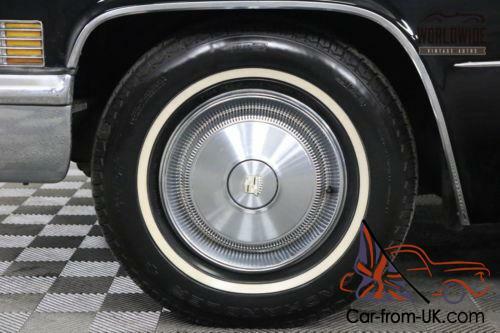 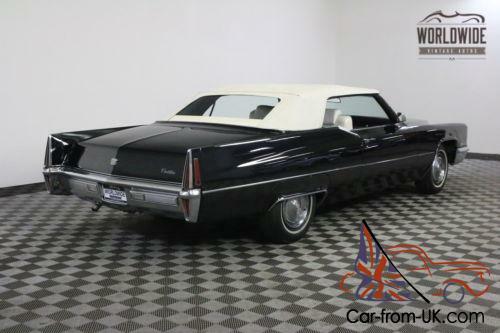 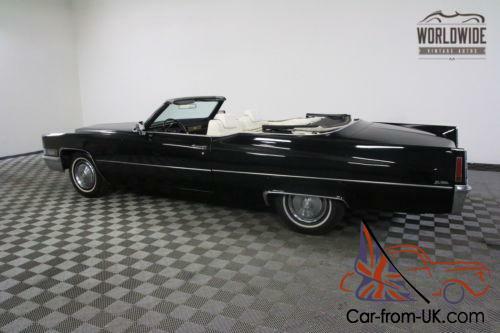 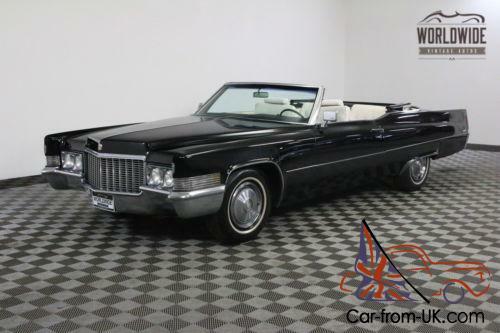 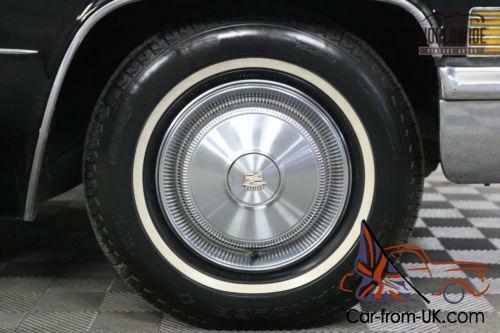 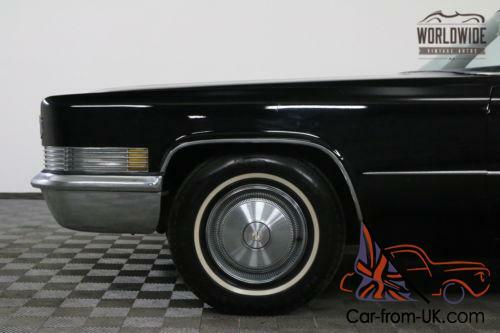 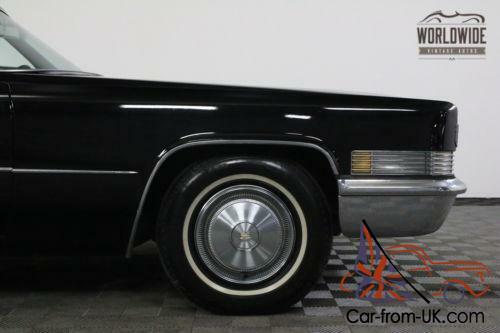 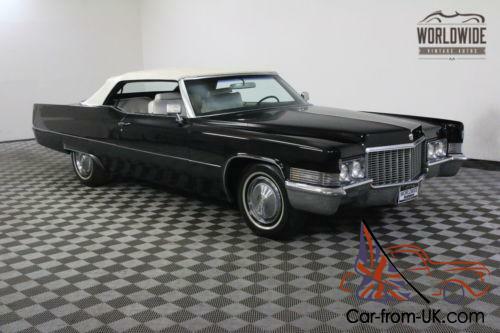 Own this vintage 1970 Cadillac De Ville at wholesale cost. 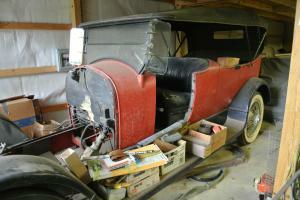 The cost of parts and restoration of these vehicles are increasing daily. 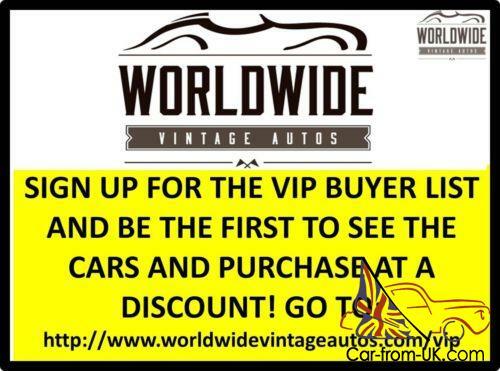 Buy one complete and ensure your investment for the future. 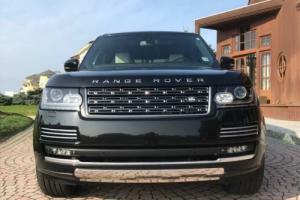 Don't do the work yourself. 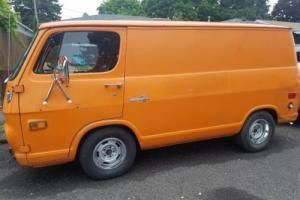 get one finished for roughly half of the cost of building it yourself!